New York State Business Leaders Speak Out in Support of Quality Early Childhood Education! It's Our Business from Walking Whale on Vimeo. Watch this Video & Share it with others! 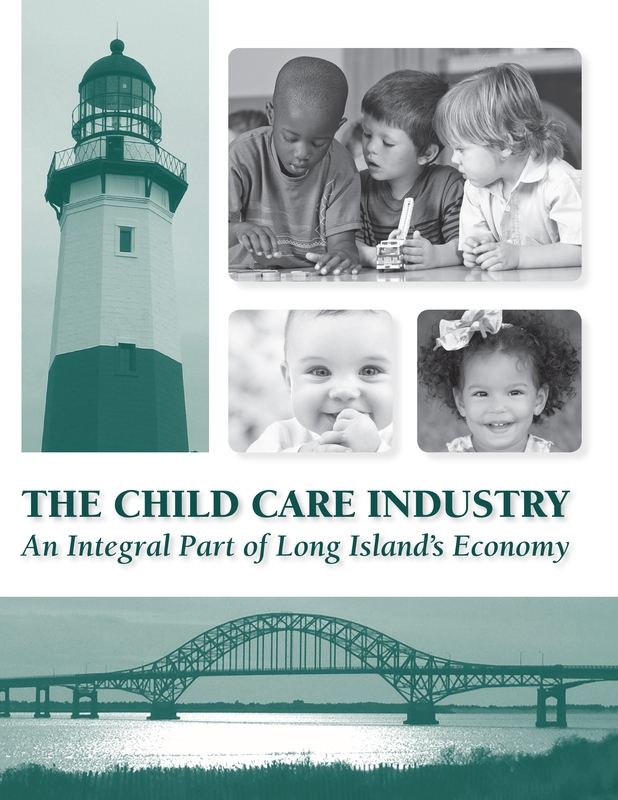 On October 24, 2014, a report titled The Child Care Industry: An Integral Part of Long Island's Economy was released at a meeting at Long Island Association (LIA) in Melville. The report is part of a campaign that aims to highlight the economic importance of child care on Long Island. About 55 business executives and Child Care Council board member representatives were present at the meeting. The report was funded by the Rauch Foundation and United Way of Long Island, and was written by LIA chief economist John Rizzo, with contributions from the Child Care Councils of Nassau and Suffolk and CJ2 Communication Strategies. In addition to LIA announcing that it would make child care a top priority, the meeting also included a wonderfully compelling presentation from keynote speaker Bill Millet on the importance of child care to the economic vitality of Long Island. View the report here. Long Island: Early Education is Economic Investment (October 24, 2014) from Intrigue Studio LLC on Vimeo. More and more employers are recognizing the benefits of offering child care to employees with young children. All employed parents of young children are challenged by the competing demands of balancing work and family life. Families with two working parents or a single parent head of household both share the same concern for their families: finding and retaining quality child care. 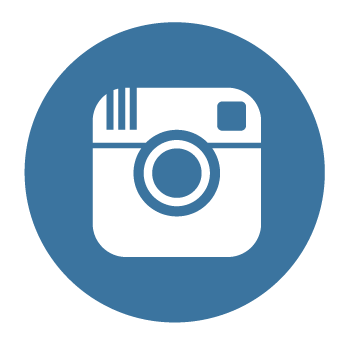 Employers are frequently affected by their employee’s child care problems. Absenteeism, reduced productivity, high employee turnover, and general distraction are a direct result of what can happen when employees are faced with the daunting problem of “who will care for my children?” The need to locate affordable care and make informed decisions can be difficult and overwhelming for any family. Low wage employees often face greater difficulties with child care subsidies and lack of knowledge of existing assistance programs. Child Care Council of Nassau can offer your company several options that best suits your business size and budget. Please call 516-358-9288 ext 21 and ask for Sandra Senior, Director of Parent Services, for additional information or email childcare@childcarenassau.org.